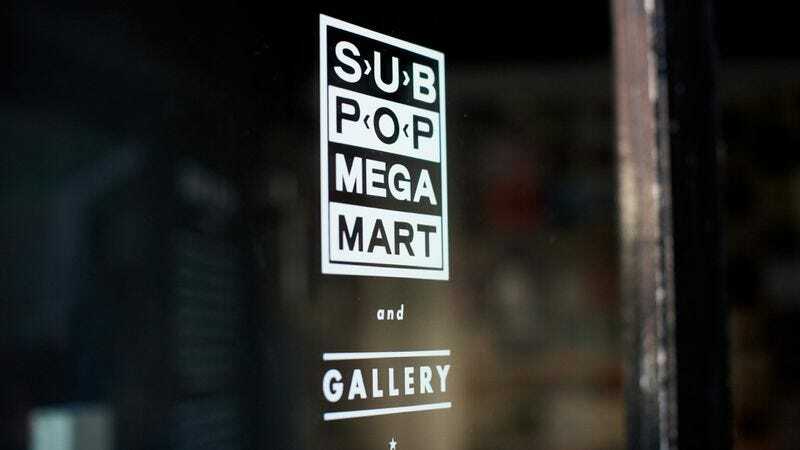 Sub Pop is opening a retail store in Seattle’s Sea-Tac airport. The indie label is seeking an “organized and self-motivating Retail Store Manager” to hawk its records, T-shirts, posters, hats, stickers, and whatever else it thinks would attract browsing tourists killing time before their flights, starting later this spring. The entire ad is here, but grunge-era slackers need not apply for a counter job: The store will be open from 6 a.m. to 10 p.m. every single day of the year.